Located computers brand Galileo with the best quality/price ratio! 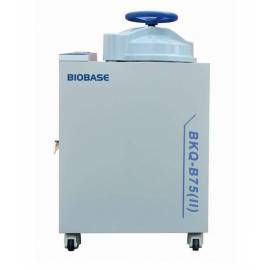 Laminar flow cabinet horizontal-BBS-H. HEPA Filter H14. Flow rate of 0.30 to 0.45 m/s. Glass reinforced antiUV. Work surface stainless steel. Support structure included. Exterior paint is washable and antibacteria. White LED light and UV light germicidal included. Two plugs in the top. LCD Display with microprocessor control. Low level of noise. It shows the price of the model BBS-H1100. For other models, use the drop-down. Laminar flow cabinet vertical BBS-V Series. HEPA filter H14. Flow rate of 0.30 to 0.5 m/s. Glass reinforced antiUV. Front Panel motorized. Work surface stainless steel. Support structure included. Exterior paint is washable and antibacteria. White LED light and UV light germicidal included. Two electrical plugs. Gas outlet. 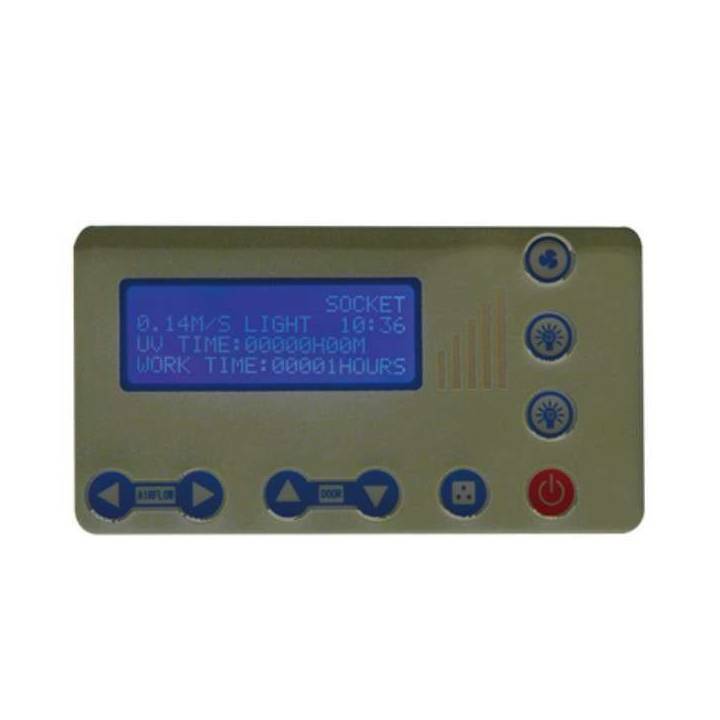 LCD Display with microprocessor control with indicators of air speed, timer for UV, time number lamp germicidal and total hours of operation. Low level of noise. It shows the price of the model BBS-V1300 (long internal 120 cm). For other models, use the drop-down.